Valerii "Valeron" Zhivukhin is the newest member of the Hard Rhino team. 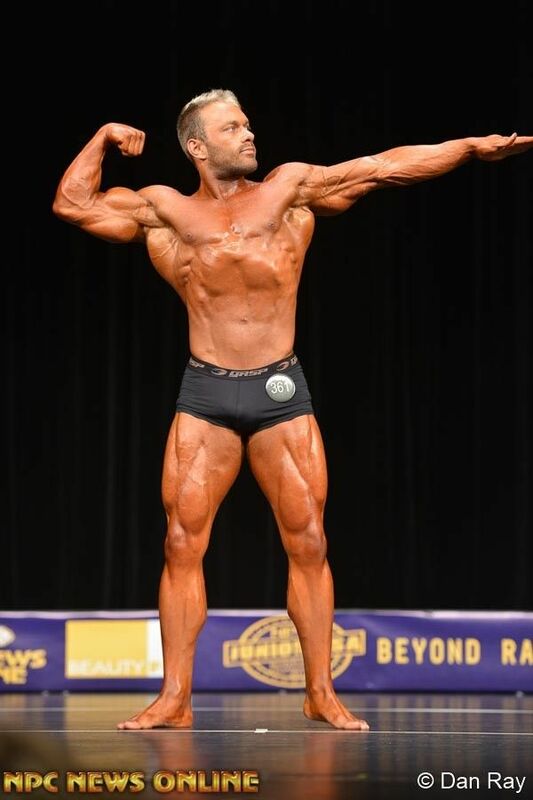 Born in Russia, living in California, Valerii has been dedicated to the bodybuilding scene fo over 16 years. Holding titles in Russia such as 2003 Champion of Russia, 2015 Vice Champion of Russia in Super-Heavyweight, Cup of Progress Possessor, and Мaster of Sport on Bodybuilding. 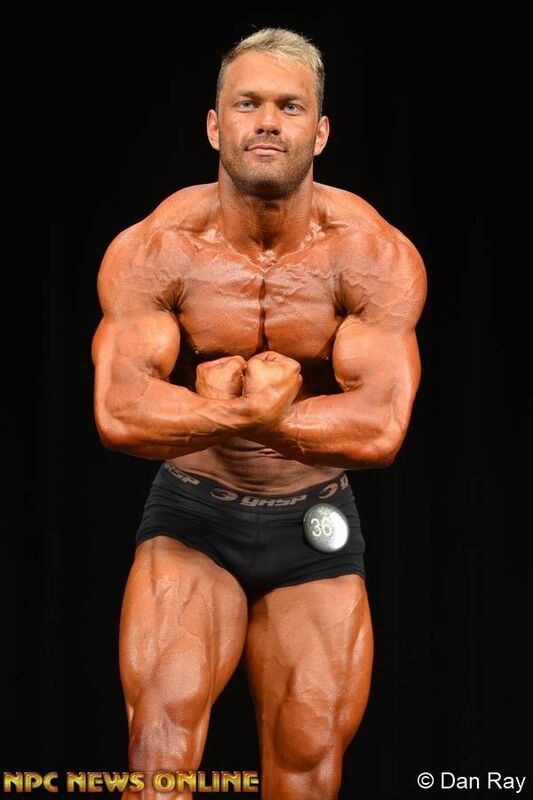 Valerii has come a long way, suffering a chest injury in 2007 has pushed back his goals to becoming an IFBB Pro. Valerii has more recently earned the Arnold Classic Amateur Barcelona 2016 Top 5 in Super-Heavyweight. He's set out to win in the 2019 Arnold Classic Amateur Open in Columbus and 2019 Mr. Olympia Amateur Open Super-Heavyweight in Las Vegas in order to earn his IFBB Pro card. Follow Valerii on Instagram and Youtube, where you can find regular posts and content about his progress, bodybuilding, and tips to excel your next workout. 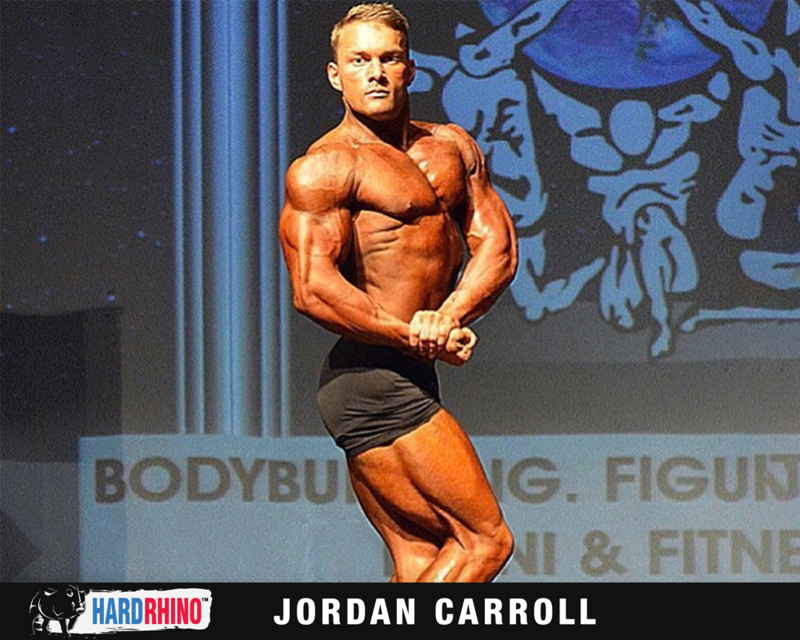 Jordan Carroll is a 24 year old athlete from Birmingham, AL. Graduated from Tennessee Tech University, majoring in Exercise Science. Currently a personal trainer at Life Time Fitness in Vestavia Hills, AL. Once the Classic Physique division was announced he decided he would step on stage and compete. His goal is to one day be an IFBB pro and compete on the Mr. Olympia stage. 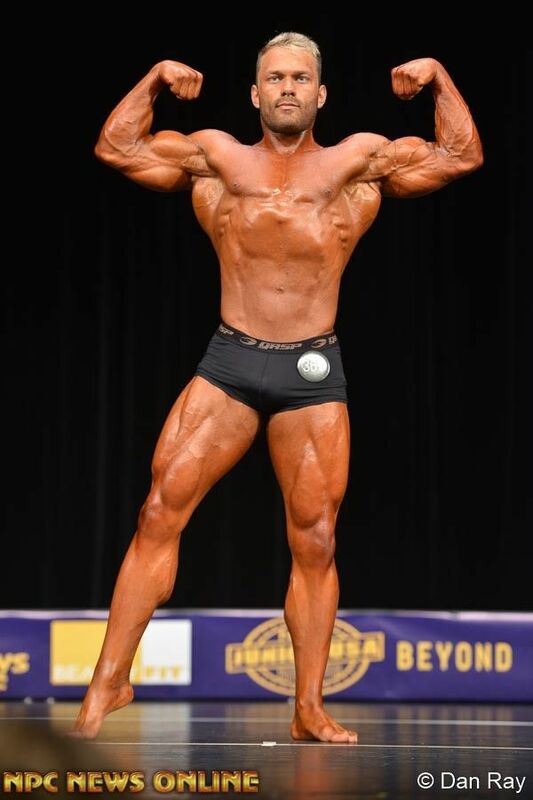 Recently competed in the 2018 NPC Jr. USA Championship in the Men's Classic Physique. Jordan is set to win the Mr. Alabama 2019 and compete at the North Americans 2019.